No matter if you just need one phone one tablet or hundreds of devices fix. We can fix them for you! 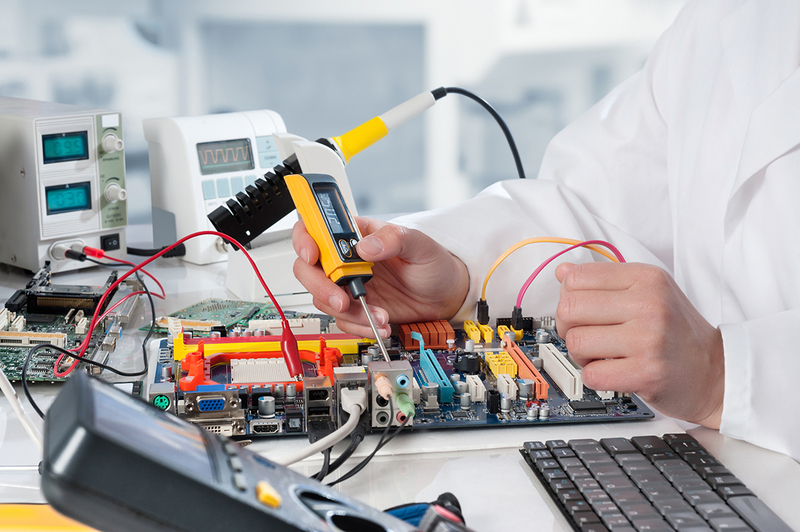 Having a full-time employee to perform electronics repairs can get very expensive. We work with different companies here nationally and international companies. We also work with government agencies providing electronic repairs. We have worked with our local school district repairing their Apple iPads, and Chrome Books. Also, work with insurance companies like Asurion, SquareTrade, and Assurant and perform repairs for insured electronics. We repair Samsung Smartphones and Tablets. We work with Galaxy S9, S8, S7, S6 phones and Note 9, Note 8, Note 6, and Note 5 phones. We also work with Apple iPhones and iPads. We work with many brand name electronics and nonbrand names; if we can get parts we can repair them.